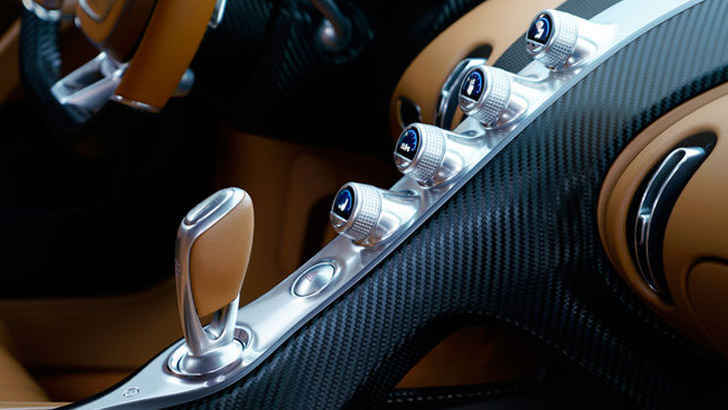 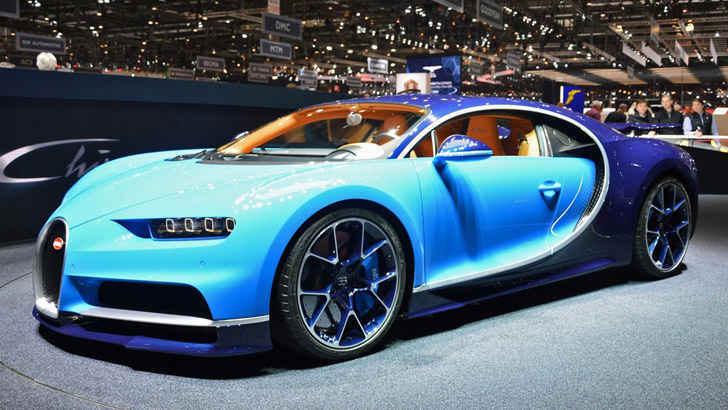 There is no way you have missed out on the debut at Geneva earlier this week of the latest from Bugatti. 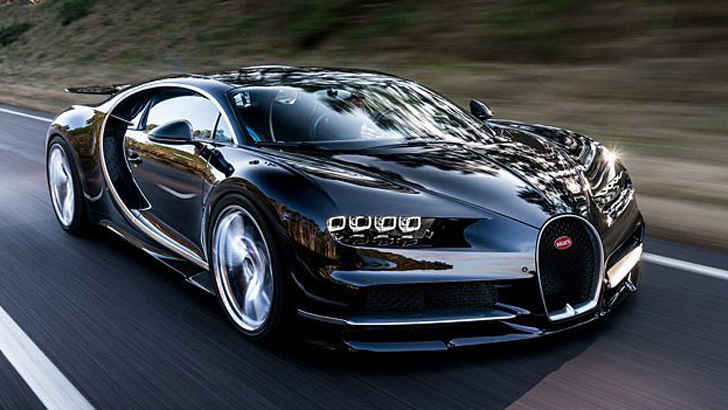 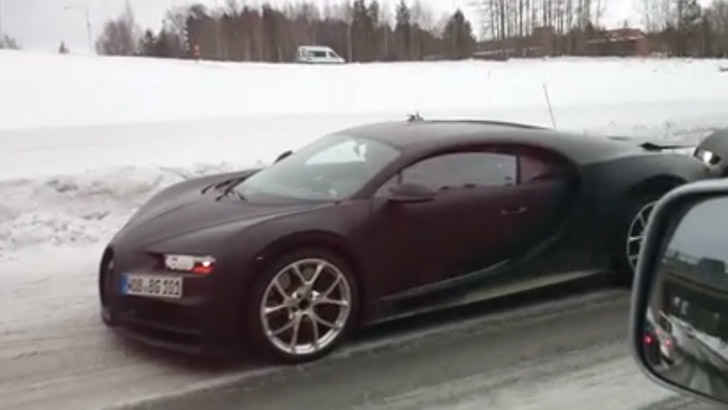 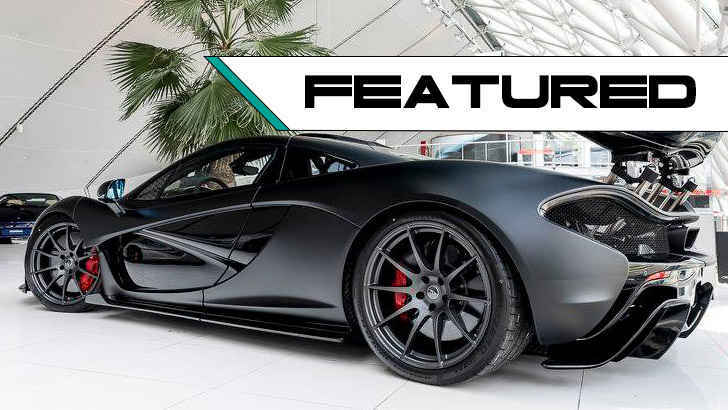 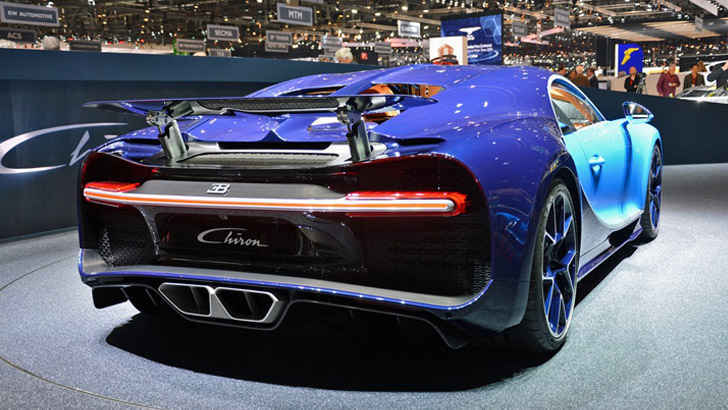 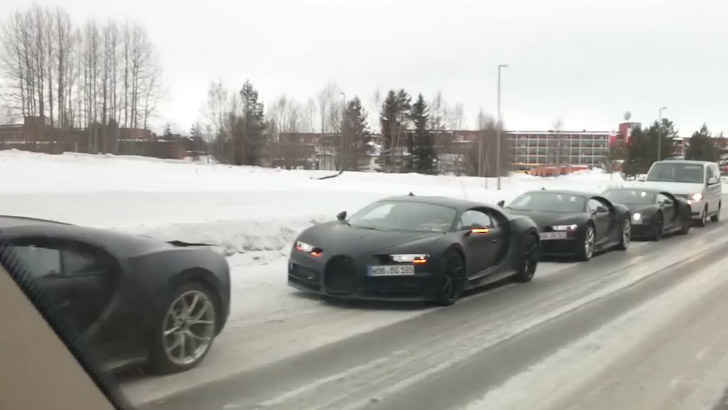 The Bugatti Chiron was uncovered at the Geneva Motor Show earlier this week and made it rounds around the internet. 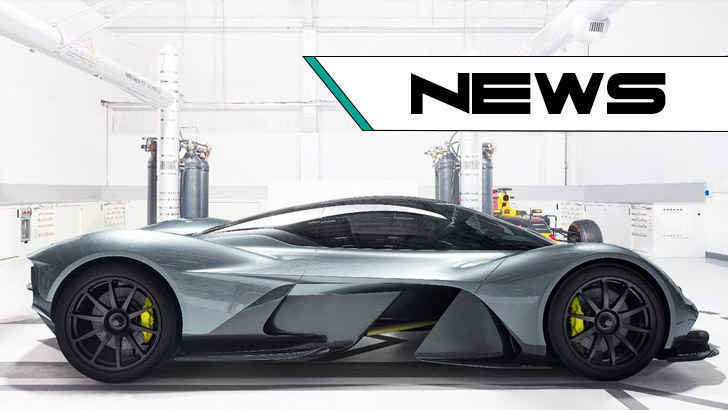 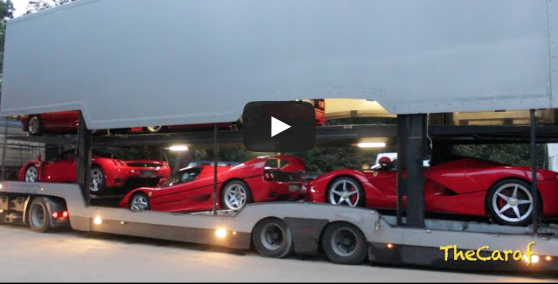 Mysterious Car Hauler With Flagship Ferrari’s Onboard!